Charming Victorian farmhouse with three living levels and three full baths. The fifth Bedroom in the attic (with full bath) also makes a great workout space or office; updated kitchen with copper sink and stainless appliances, one-car garage, refinished hard wood floors, sun porch, big back yard (walk out from Lower level) placement windows, two updated full baths; this house has been updated while maintaining its character and charm! And the best is: it’s a walk to town! Unbelievable afternoon sunsets with unobstructed views. Architectural detail that brings in nature’s bounty while enjoying the picturesque surroundings. Dawn to dusk sunlight-filled windows and stain glass adorn the many spacious rooms that will chaperone your guest from the grand foyer to a glimpse of the unexpected. Attention to detail with soaring ceilings with beams. Antique and replicated pocket doors with beveled glass. Library with solid wood built-ins and an antique light from the Waldorf Astoria. Rumford fireplace creates a hub for gathering for light conversation or for enjoying a crowd. Catwalk commands a view while accessing master bedroom ensuite, bedroom with loft and sitting room. Detached six-bay heated garage with studio, perfect for an artist, writer or just a quiet place to read a book. Potting/equipment shed. Stroll to the Zen garden, star gaze from the gazebo, read a book under the covered wraparound porch or enjoy the tree house. Perennial gardens with many interesting specimens. 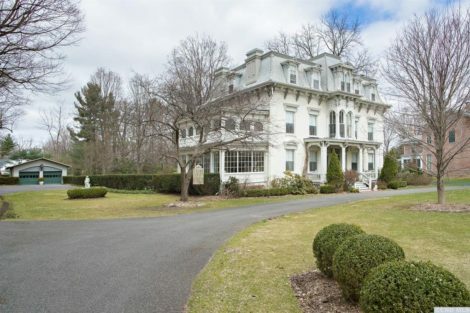 With quality and detail from an earlier era, this grand estate is a home with a story. Farmhouse, country manor, B&B, it has been all of them, and now it waits for your ideas for its next chapter. 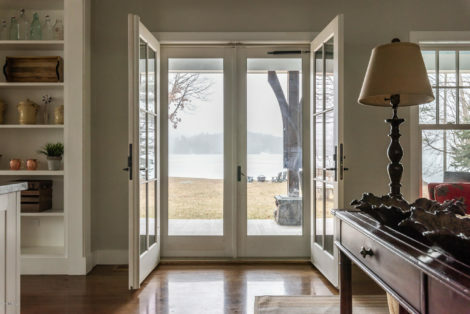 From the wraparound porch to the entry foyer to the spacious public rooms, this home is gracious, open, and filled with light. 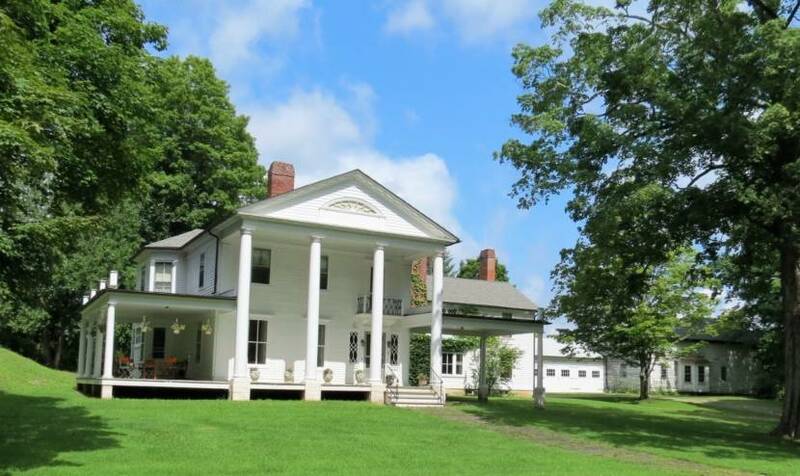 Set on over 3 acres of lawn and meadow, with a classic New England barn, outbuildings, and views to the Berkshire Hills. Updated mechanicals, modern septic system. 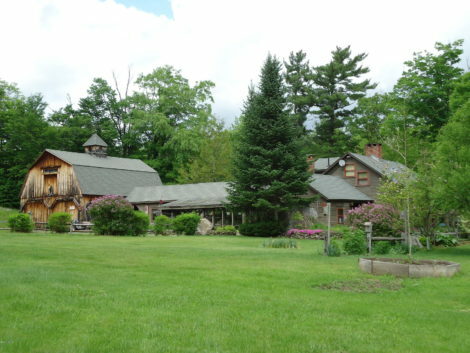 Steps to the Arlo Guthrie Center, minutes from the Mahaiwe Theatre and downtown Great Barrington, and convenient to Stockbridge, Tanglewood, and all that the Berkshires have to offer. A very rare piece of land. Frontage for three large estate properties with spectacular views from many sites on the property. Or one large unique property. Roughed in driveway. Streams and potential pond site. Trails for riding and hiking. A convenient commute from NYC. 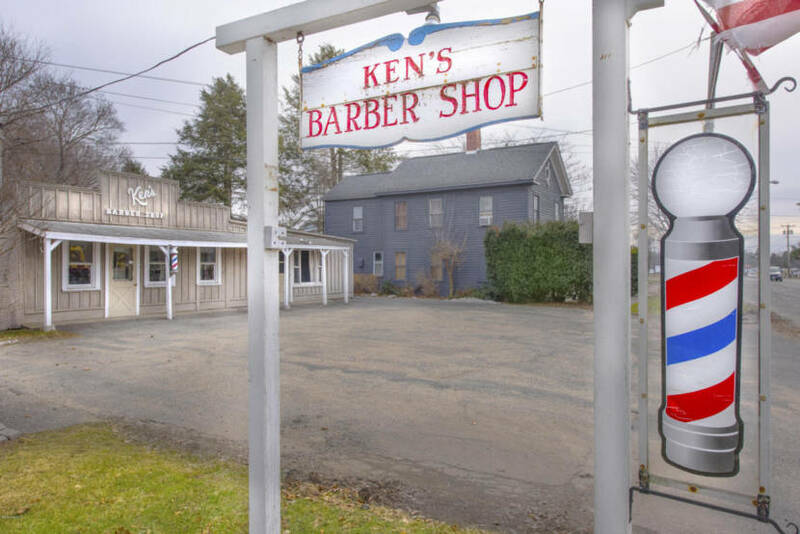 Additional abutting properties available. 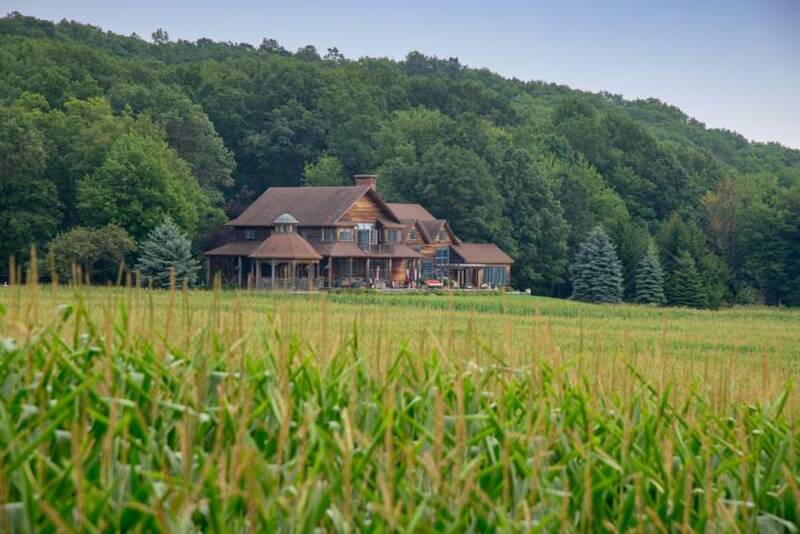 Custom-built contractor’s home with great attention to detail. Set well back from the road while still offering terrific curb appeal. A spacious first-floor master bedroom suite features a large walk-in closet and a well designed master bath. The living room impresses with a cathedral ceiling and a significant floor to ceiling fireplace. An attractive deck overlooks an extensive back yard with gardens and mature landscaping. 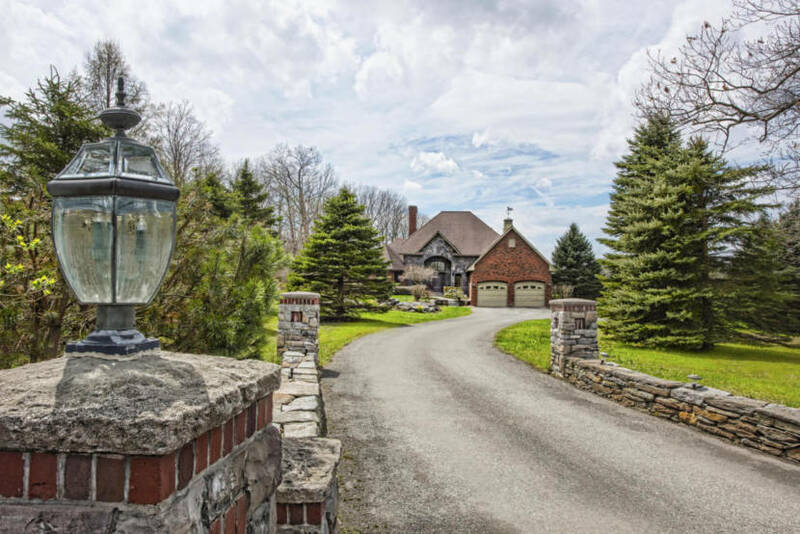 Great location in the quaint town of South Egremont situated on 2.9 peaceful acres. Sitting up on a knoll back from the road on a corner lot with mountain views and low taxes, this property has a lot to offer. One-level living with fireplace in the living room and dining room, recently updated kitchen, master bedroom with ensuite bath, additional two bedrooms and one additional bath. Attached two-car garage. Year-round lake life living! This stylish cottage has a spacious master suite on the second floor. Two more bedrooms and another full bath are on the first floor. Nice sized lot with landscaping. 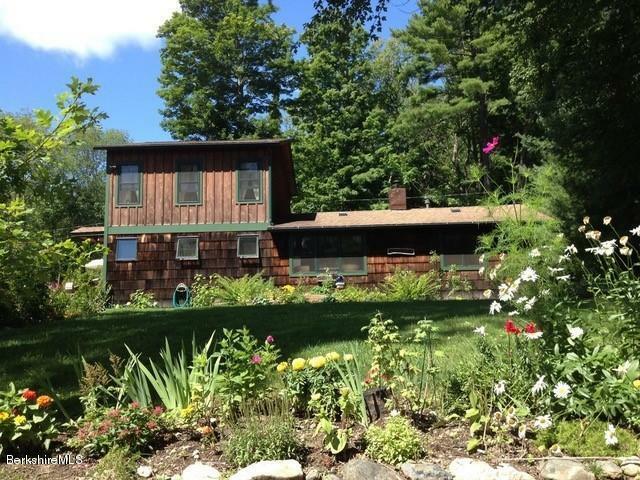 Deeded Lake access across the street. 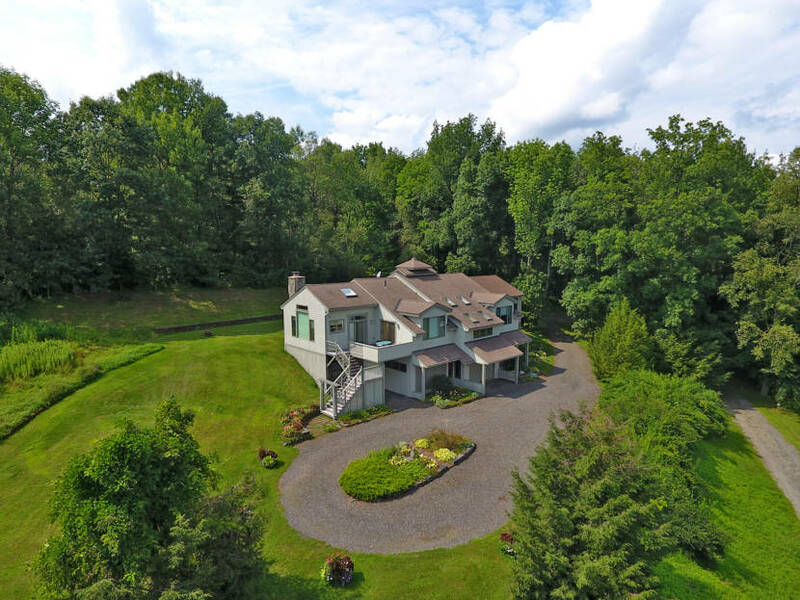 Private tranquil setting on quiet country road central to a multitude of cultural and recreational venues. 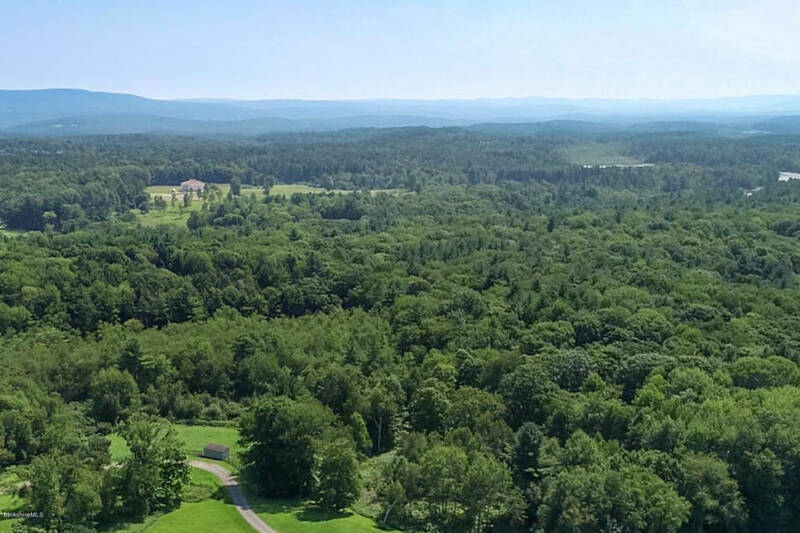 The town centers of West Stockbridge and Stockbridge are less than 4 miles away and Great Barrington is less than 7 miles away. 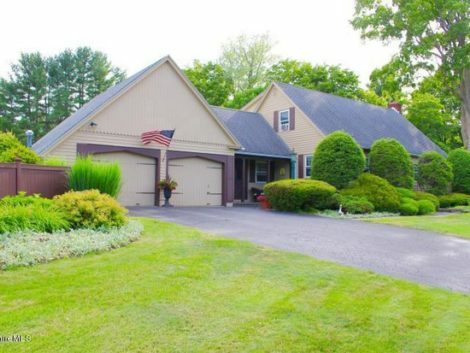 Beautifully updated and in move-in condition. Open living room and dining room with two-sided stone fireplace. Year round sunroom. Two bedrooms and well appointed full bath on main level. Lower level with mud room, family room with wood stove, bedroom, another well appointed full bath and laundry room with cupboards, sink and granite counters. Wood, tile and slate floors throughout. Brand new central AC. Spacious wrap around deck. Beautiful stone pathways, dramatic rock outcroppings and naturalized landscaping. A rare, in-town gem! Tucked away off the beaten path, the private, park-like setting is the backdrop for this tastefully renovated, cozy bungalow. The property is reminiscent of the traditional artist colonies or a contemporary yoga retreat environment. Take in the gorgeous mountain views, stroll the gardens and wooded hillside, or just kick back on the stunning patio surrounded by exquisite rock walls. 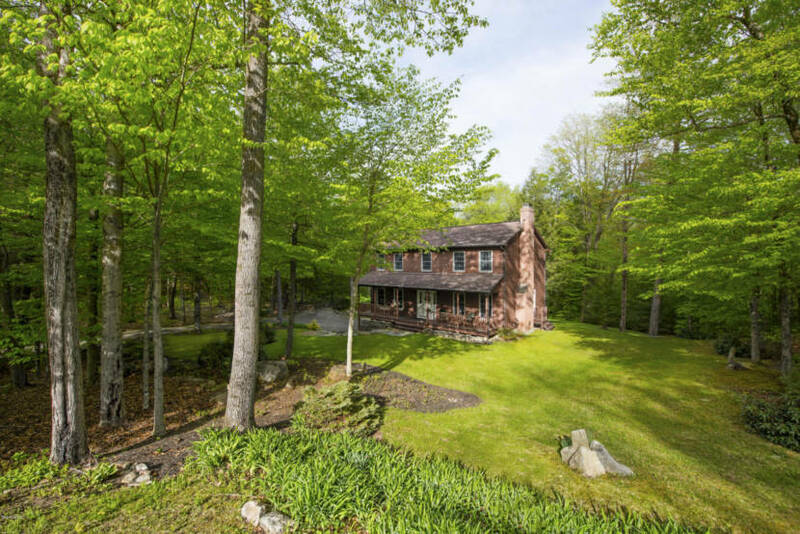 The historic, Housatonic Railroad Berkshire Line that borders the property offers, yet, another uniquely charming feature to this special, Great Barrington location. Perfect for nature lovers, or anyone looking for easy access to downtown. 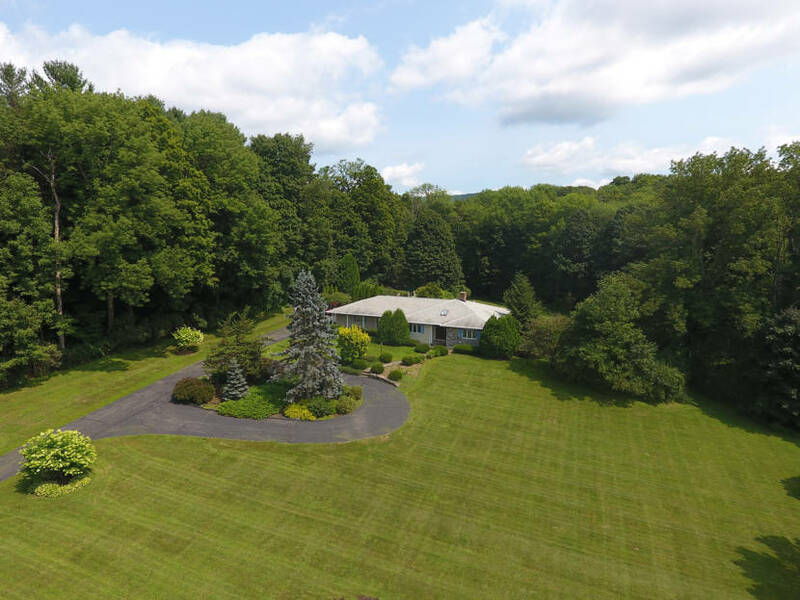 This spacious Contemporary, surrounded by beautiful acreage with mature landscaping, stonework and wonderful privacy has everything you want…Great Room with fireplace, walls of glass to take in the view open to dining, music room and screened porch, bedrooms for everyone, an indoor heated pool and guest quarters or home office…oh and did we mention five minutes to Kripalu, Tanglewood and the eclectic Village of West Stockbridge and a VIEW? 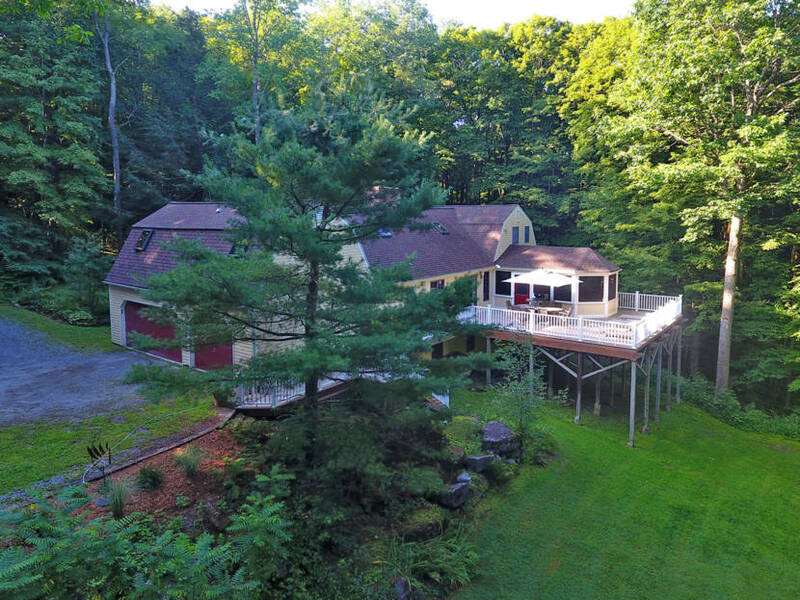 This stunning Contemporary is a ”little piece of Heaven” perched on 7+ acres of privacy with a sweeping view of the Berkshire hills. The designed sleek interior with monochromatic wall colors brings nature and light in, evoking tranquility and harmony with every vista seen through generous and strategically placed windows or from the generous deck and patio surrounded by lovely perennial gardens. Soaring ceilings with open floor plan and high-end finishes make this the perfect home for entertaining a crowd or intimate gatherings. 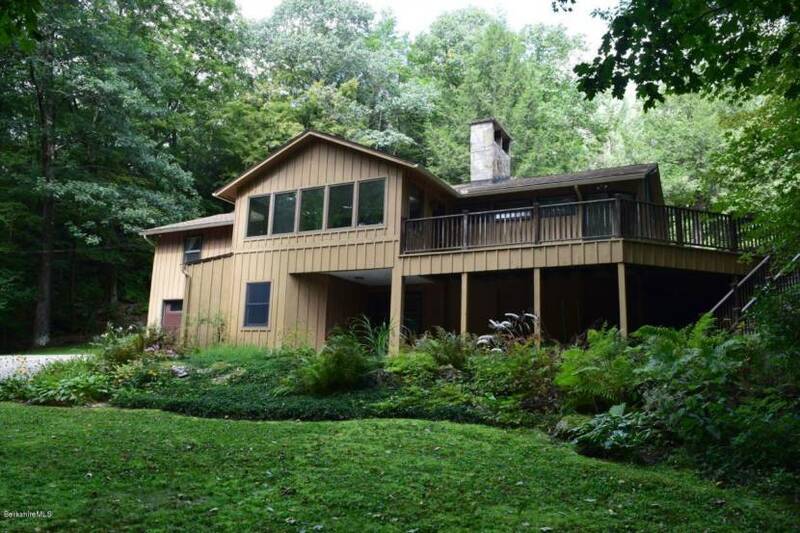 This three bedroom, three bath residence with separate guest suite, located minutes from the Village of West Stockbridge and just a short drive to Tanglewood and everything ”happening” in the Berkshires is a must see!! 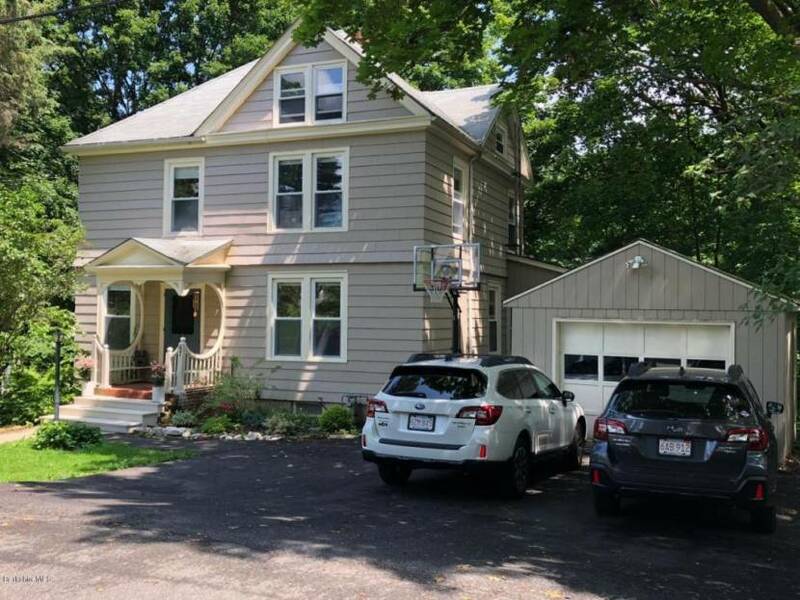 Spacious and comfortable common spaces with wood floors and washed with natural light; screened porch with high ceilings and lighting; new oversized deck to enjoy your privacy; two master bedrooms; new roof and central A/C all nestled on a beautiful wooded parcel. Conveniently centrally located to enjoy Berkshire attractions! Privacy, pool and perfect in Richmond! 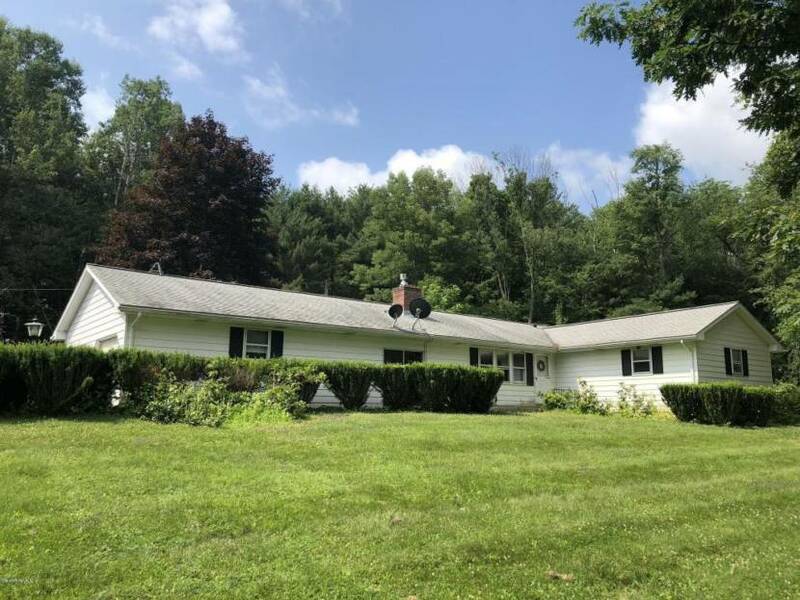 On a quiet country road you will find this impeccably maintained main level living four bedroom, three and a half bath home with plenty of space for family and friends to enjoy. 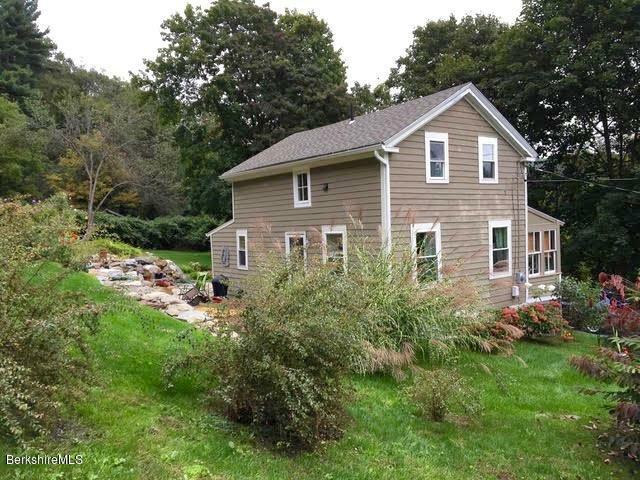 This home has wide open spaces with plenty of natural light, hard wood floors, a fireplace to gather around and a year round sun room overlooking generous decking with awning and a fenced, heated 20 x 40 in-ground pool surrounded by mature plantings and lovely gardens all on 3+ acres with underground fencing for your pets. 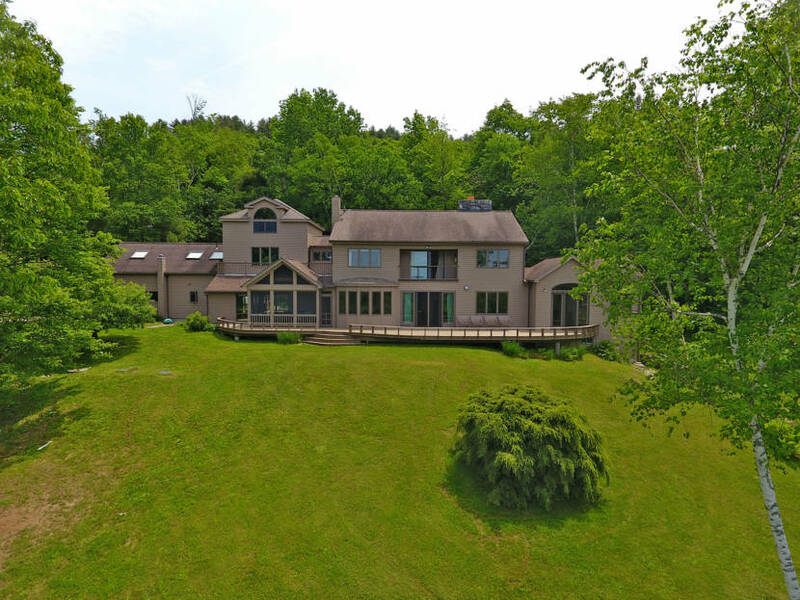 A most convenient location; only a few minutes drive to Tanglewood and all things cultural and athletic to be enjoyed in the Berkshires and in the sought-after Richmond school district. Offered at great price!